This year’s Academy of Breastfeeding Medicine Conference was held in Los Angeles in mid-October, and USLCA’s California-based Director of Marketing, Christine Staricka, IBCLC was in attendance representing USLCA. Christine reports that the conference was attended by approximately 400 health professionals from across the US and the world. 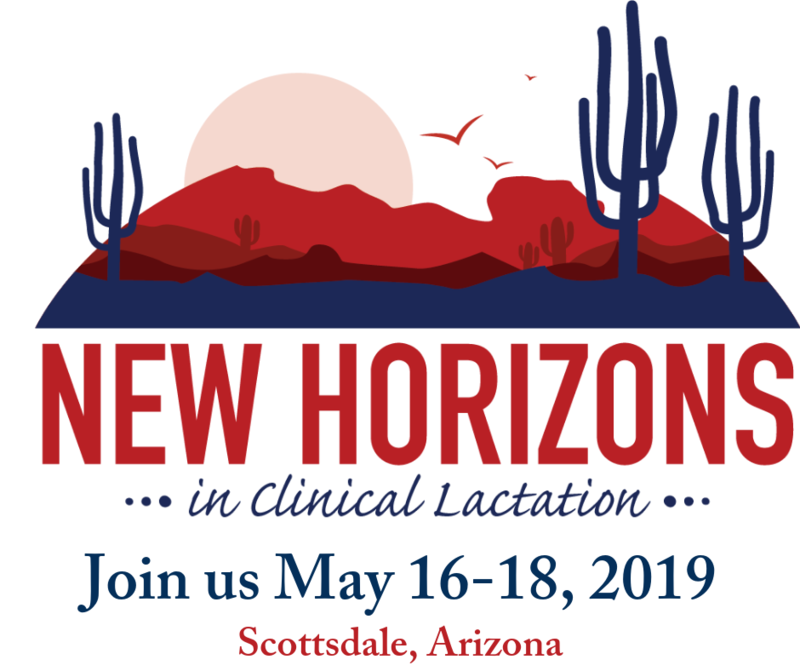 A concerted effort to maintain WHO Code compliance by exhibitors was recognized, and speakers brought research about a multitude of topics ranging from the 2D-ultrasound studies of infant sucking to the effects of early hand expression on long-term milk production. On the final day, a debate was held on the topic of “To Be or Not To Be Baby-Friendly.” The panelists used a friendly debate style to bring up many salient points about the incredibly positive outcomes of the Baby-Friendly Hospital Initiative as well as the costs in terms of money, people, and time for the effort of Baby-Friendly certification. There were calls to recognize that the BFHI focuses on a relatively short timeframe in a dyad’s breastfeeding journey, and spending millions worldwide to promote BFHI certification may be taking focus and dollars away from the effort to assist families with sustaining breastfeeding for the long term. You can find plenty of observations and “soundbites” from the conference by searching #ABM15 on Twitter and Facebook.